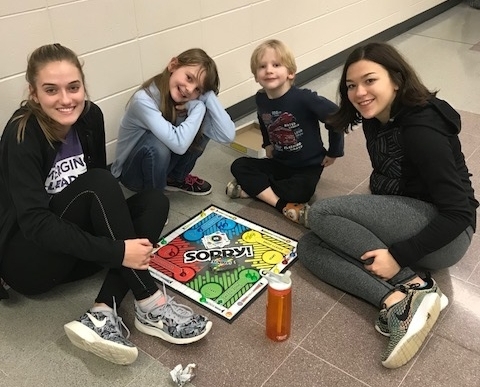 Youth from the Neenah and Menasha school districts are invited to participate in After-School Mentoring programs, held at the Boys and Girls Club of the Fox Valley. Matches meet once a week from October through April. Mentors are high school students, freshman and older, who are committed to making a difference in the life of a child and our community. Young Friends are elementary and middle school students, ages 5 – 14. Matches work on homework assignments, play games, complete art projects and engage in physical activity. Mentors become trusted buddies, encouraging their Young Friends, building social skills, confidence and self-esteem. After-School Mentoring is a meaningful way to gain service hours and looks great on college and job applications.